More than 90% of the world’s 36 million fishers operate in small-scale fisheries—many of which are in developing countries. From sea to plate, these small-scale fisheries support more than 100 million jobs across the supply chain and produce half of the world’s seafood for local and global markets. But as the world’s population increases and the demand for seafood rises, the supply for wild caught fish is plummeting. As a result, many small-scale fishing communities face job and food security threats and unfortunately lack access to the tools they need to sustainably manage their fisheries. Developed by Environmental Defense Fund, a Framework for Integrated Stock and Habitat Evaluation (FISHE) equips fishermen and marine scientists with a swift, low-cost and highly effective method with which to assess and manage fisheries that lack sufficient fishing data. Assessing the health of a fishery is the first step in achieving long-term sustainability. This starts with a “stock assessment”—a scientific snapshot of how many fish are in a specific body of water—which forms the basis for important decisions about how fisheries are managed. About 80% of fish globally may come from fisheries lacking scientific assessments making them difficult to manage effectively. The main reason for this is cost. If data are available, a complex fishery assessment can cost hundreds of thousands of dollars. Collecting the rich streams of data and building the complex models necessary for conventional fishery assessment is not only expensive, but can be time-consuming and beyond the means of many fisheries, especially small-scale fisheries in developing countries. FISHE pulls from leading research on “data-limited” methods and provides an easy six-step framework which allows users to conduct quick and inexpensive analyses that can provide the scientific basis for sustainable fisheries management. EDF developed FISHE over many years of working in fisheries lacking data in several different countries around the world. FISHE has already been used to inform the management of fisheries in Mexico, Spain, Cuba and Belize. Assess ecosystems: Determine the status of marine ecosystems, and assess their ability to support fishing. Prioritize fish populations based on vulnerability and status: Determine the relative vulnerability of fish populations and prioritize them for in-depth analysis. Apply data-limited assessment methods: Guidance is provided to help users select and apply methods, based on available data and management goals. Design management strategies to improve fishery sustainability: Different data-limited assessment outcomes call for different management tactics to ensure your fishery can support the needs of local communities. Collect missing data and manage adaptively: Improve and refine management measures as additional data are collected. 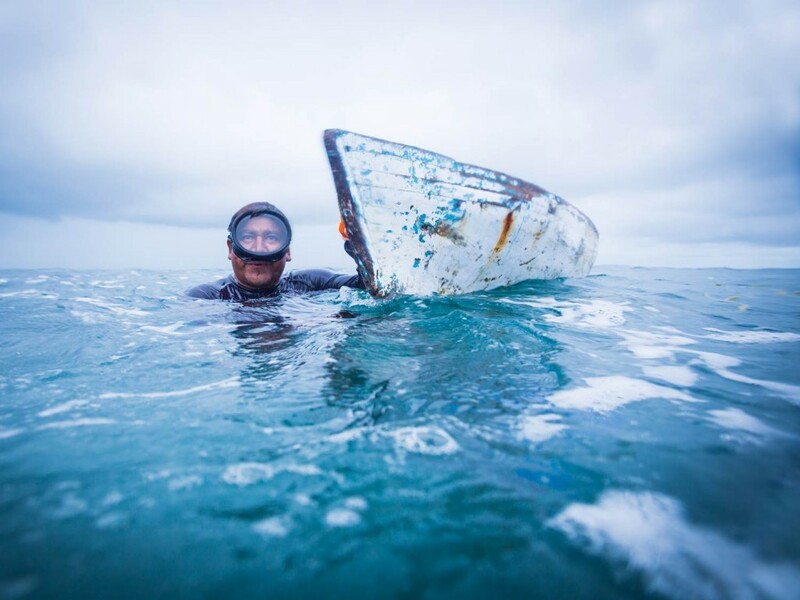 Mexican non-profit Niparajá has used the framework as it works to build the necessary conditions under which sustainable fisheries can be successful in the San Cosme-Punta Mechudo Corridor of Baja California. In Belize, FISHE has set the stage for science based management of lobster and conch fisheries in the context of Managed Access, an innovative fishery management system. Under the system, fishing violations have dropped 60 percent in two managed-access sites and the country has committed to establishing a nationwide system. The failure to use whatever data are available for management has been a big factor in the decline of thousands of fisheries. FISHE will help fisheries live up to their potential to feed the hungry, provide good jobs, strengthen communities and protect marine ecosystems. To learn more about FISHE, visit http://fishe.edf.org/ and watch a recorded webinar we and hosted with Open Channels. This entry was posted in Belize, Cuba, Global Fisheries, International, Mexico and tagged data, Data limited fisheries, FISHE, fishery management tool, scientific assessments, small-scale fisheries. Bookmark the permalink. Both comments and trackbacks are currently closed.